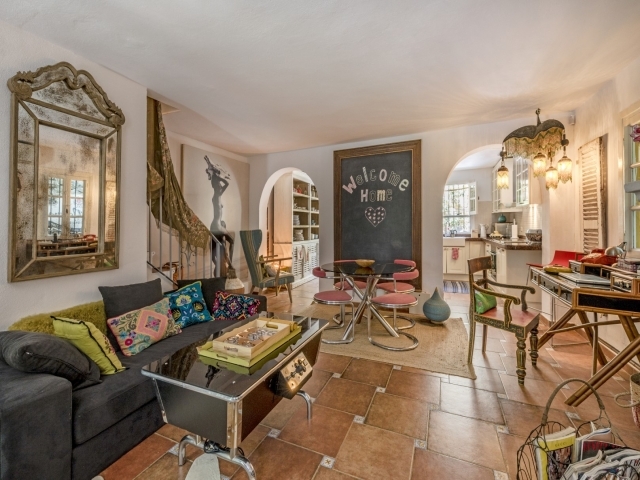 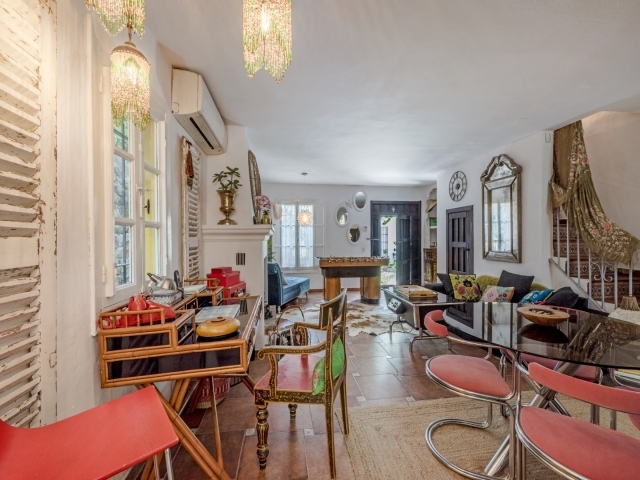 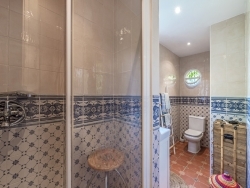 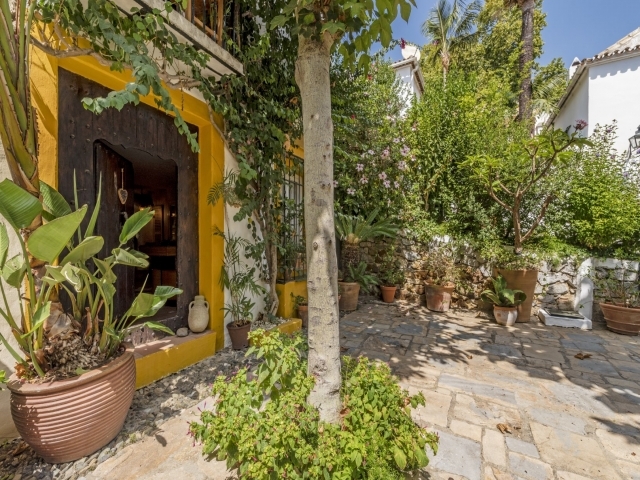 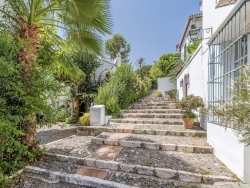 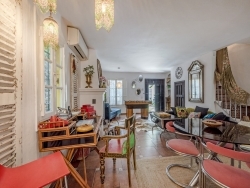 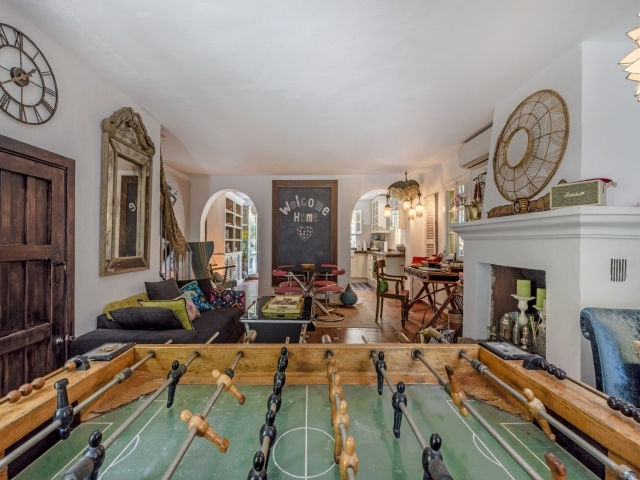 Charming three bedroom townhouse for sale in La Virginia, a delightful village-style complex within walking distance to Marbella centre. 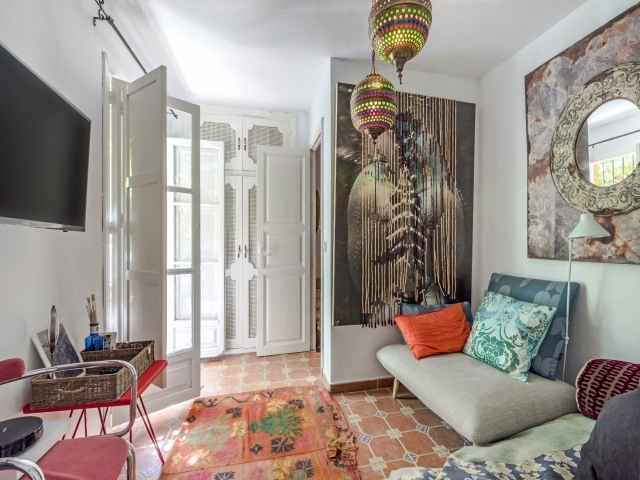 The property has been renovated and decorated by the current owner to create an attractive blend of traditional and contemporary styles. 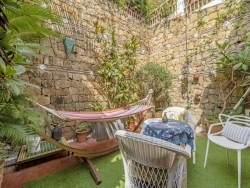 Built over two floors the house comprises a spacious living area with fireplace, a modern kitchen with Bosch appliances and breakfast bar, an en-suite master bedroom, two guest bedrooms, one of which has a small balcony, and a cosy private patio. 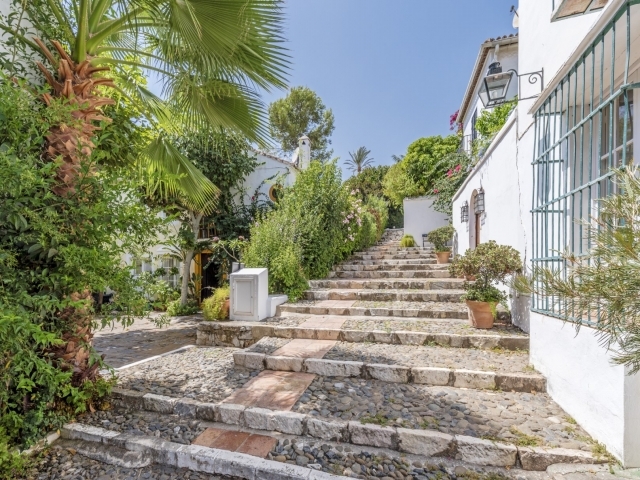 La Virginia enjoys a fantastic location and is ideal for those looking to live close to Marbella centre; within walking distance to supermarkets, bars, restaurants and the beach it is very well suited for families. 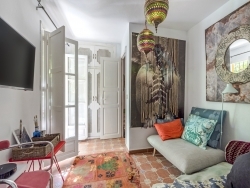 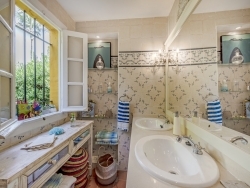 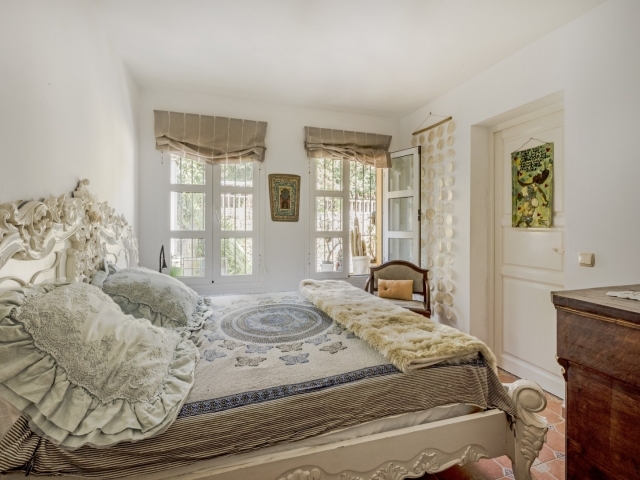 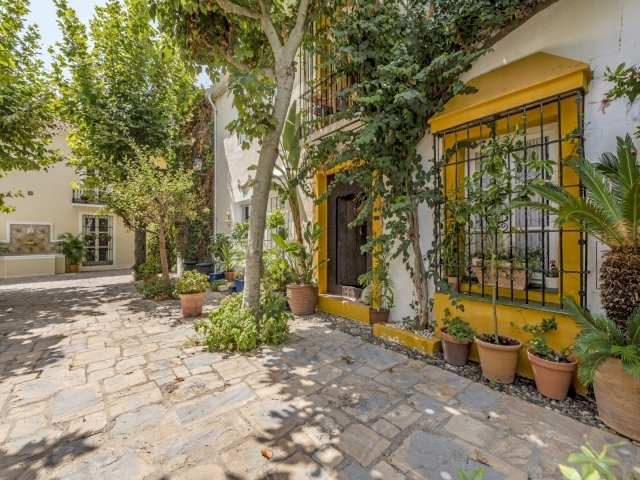 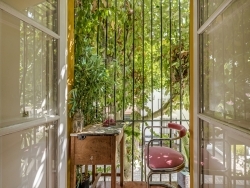 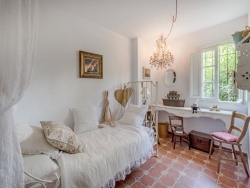 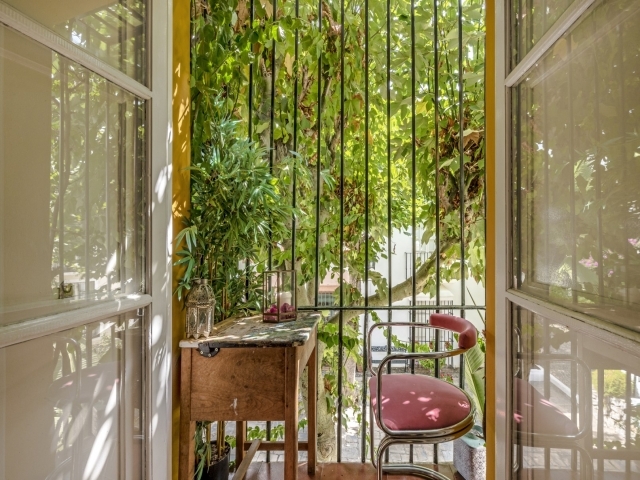 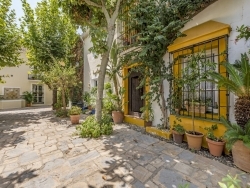 The complex boasts colourful houses distributed along beautiful streets with two restaurants, a chapel, several patios, fountains, orange trees and communal parking. 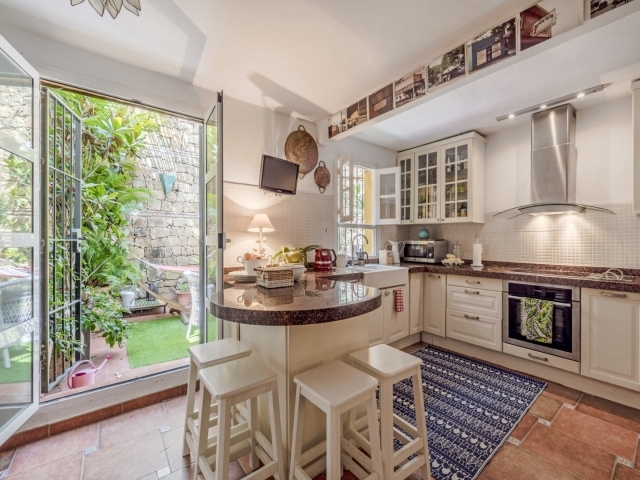 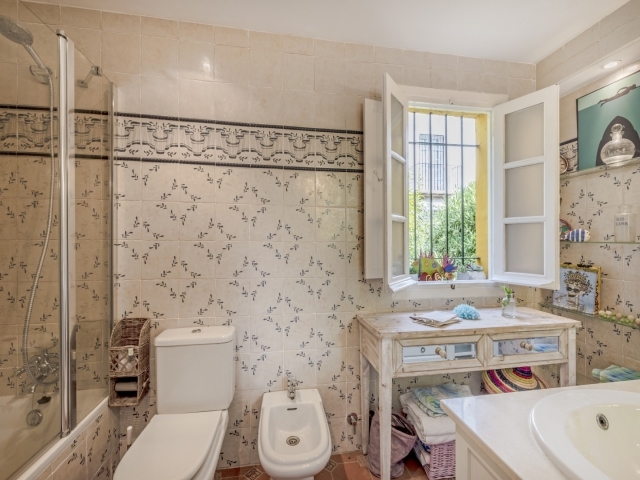 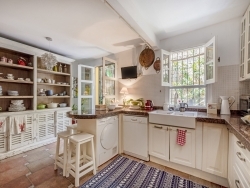 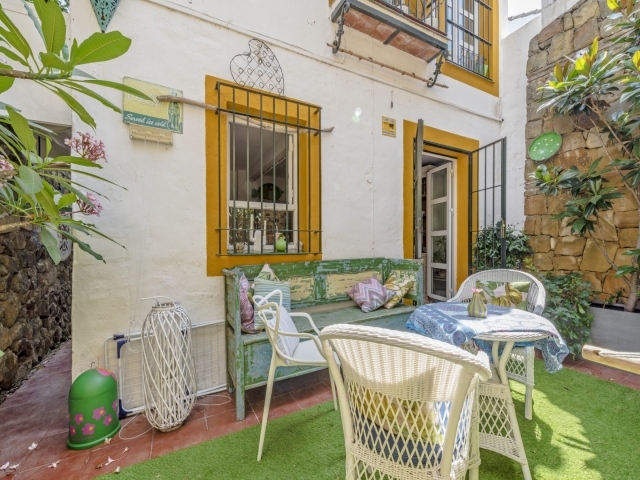 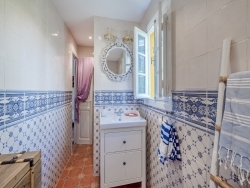 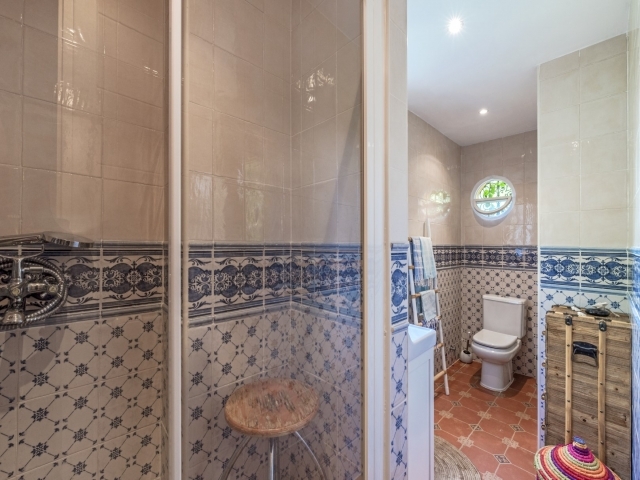 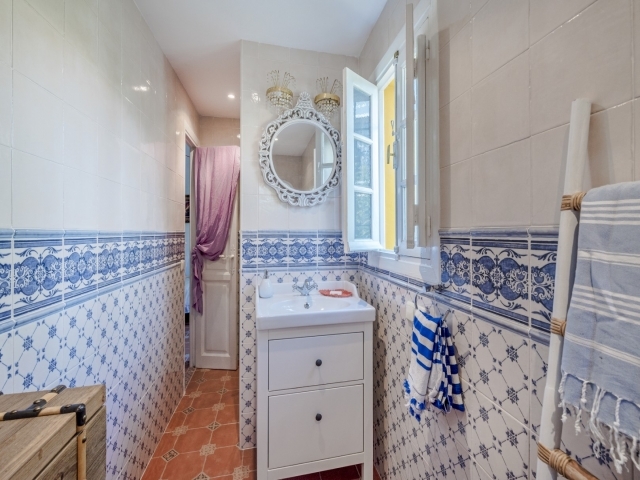 This charming townhouse is a gem of a find, set in a convenient location whilst also offering peaceful and picturesque surroundings on the Spanish coast.